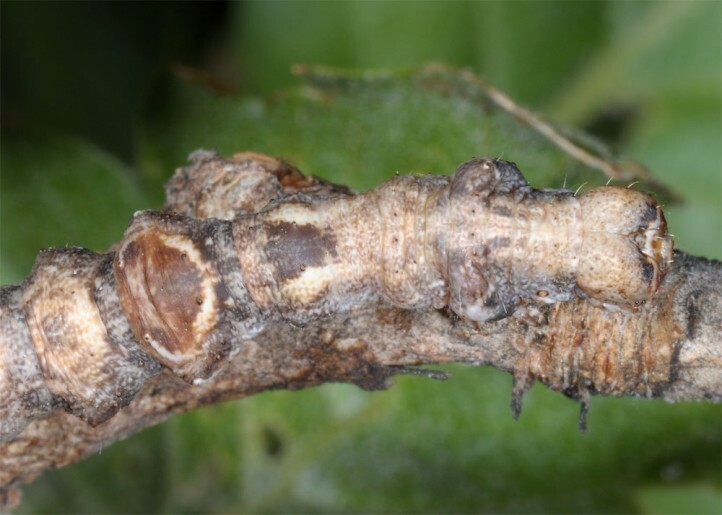 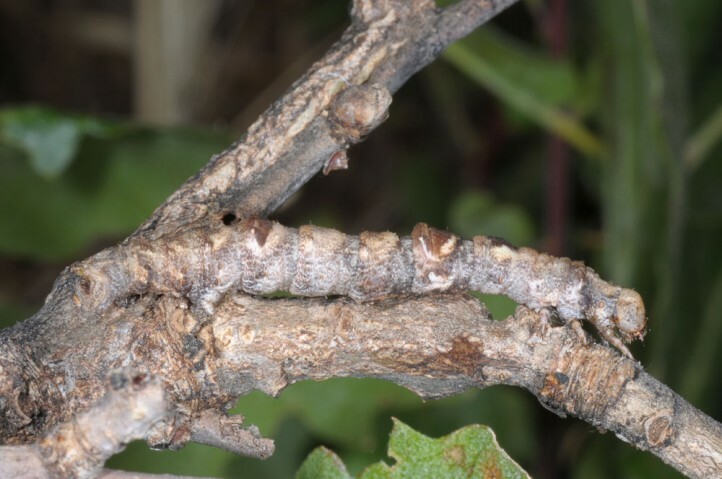 The larvae feed on oaks. 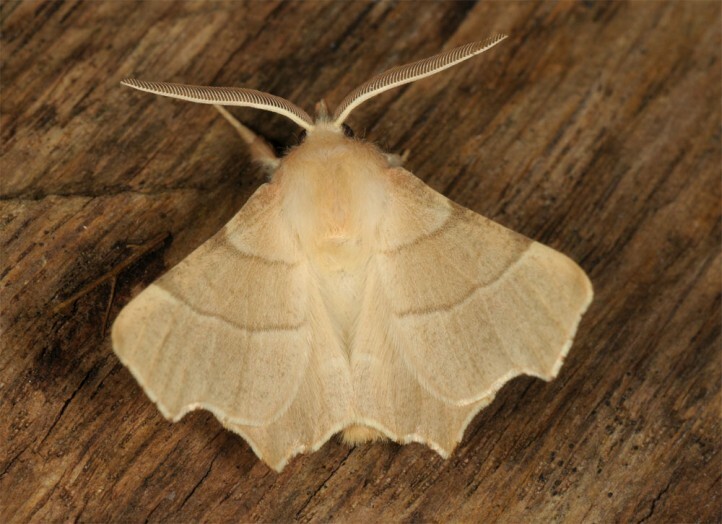 Ennomos quercaria inhabits most often dry and hot, open oak woodlands, maquis and pastures with oaks. 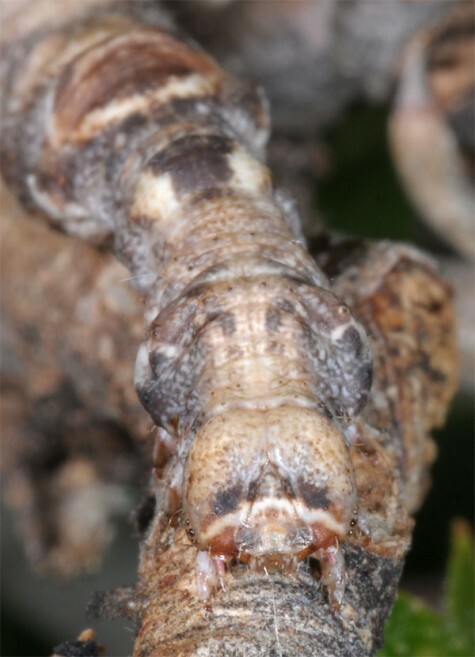 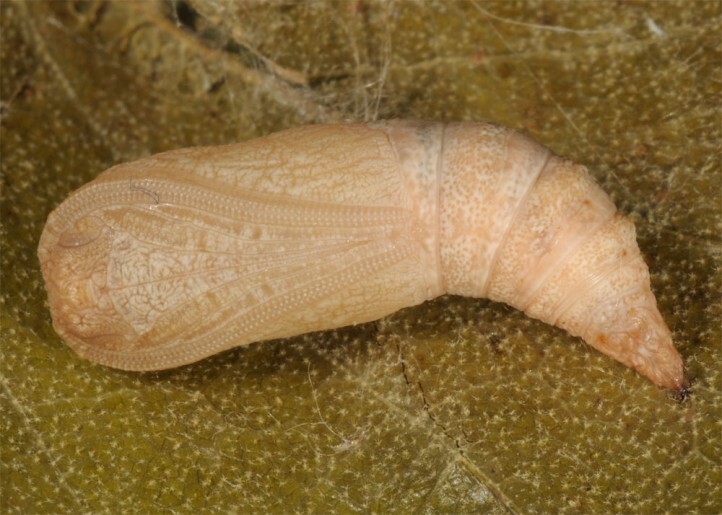 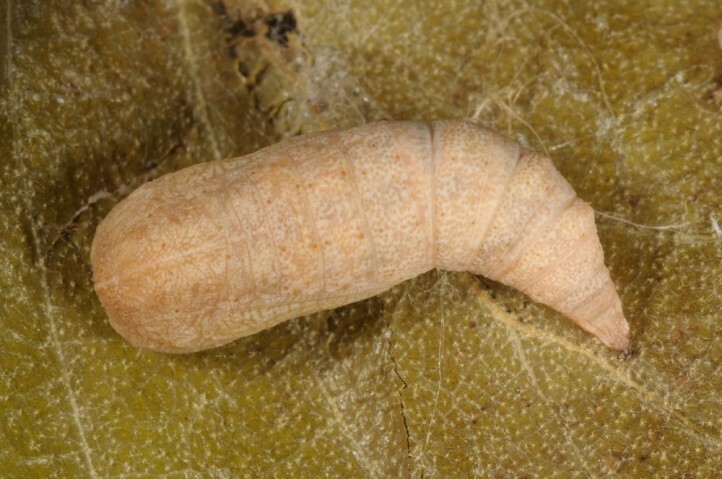 The egg hibernates and larvae are mature in May (sometimes not until June). 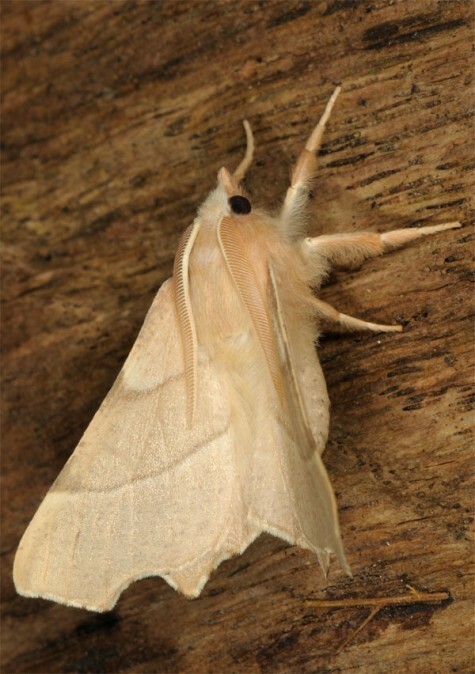 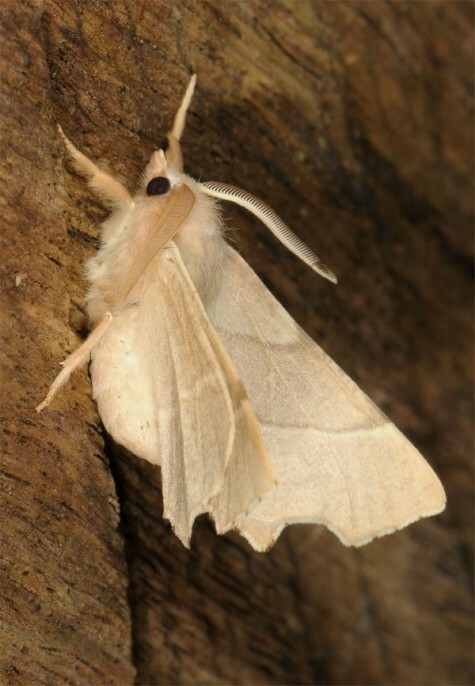 The moths usually occur in a single generation from late May to early August, occasionally presumably also in a partial second generation until September. 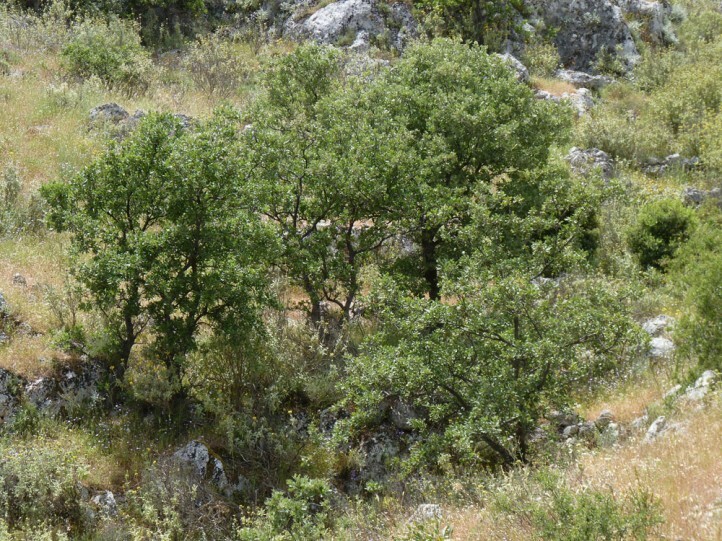 Ennomos quercaria occurs from Morocco across S-Europe to Iran. 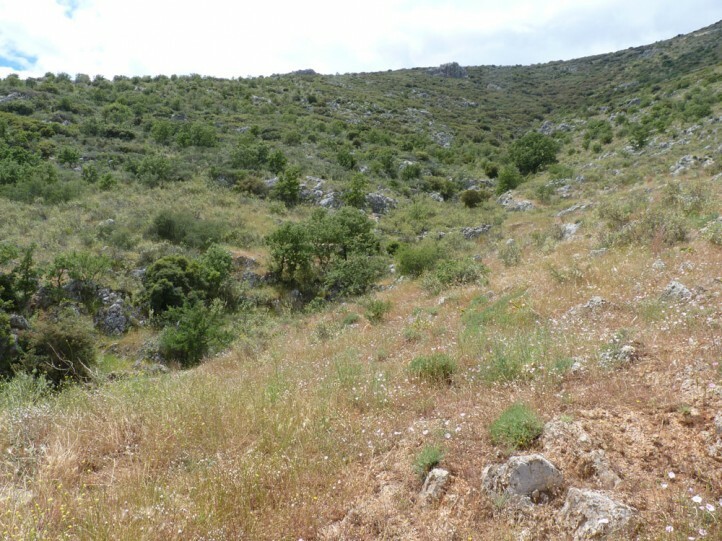 In the North it is known up to Austria and Slowakia.